The MECSC Directory - How easy would it be if all the relevant retailers can be found in one document? All the Shopping Malls? All Service Providers? And while all of these are there, wouldn’t it be great to read exclusive articles from the most awarded retail professionals too? “The 2018 MECSC Directory is your complete guide to the Retail and Shopping Centre Industry, if you’re a stakeholder in this sector, this book is a must have for you. Get Onboard for 2019! You can be in here too! MECSC is now accepting entries and submission of data for the next issue of 2019 MECSC Directory. 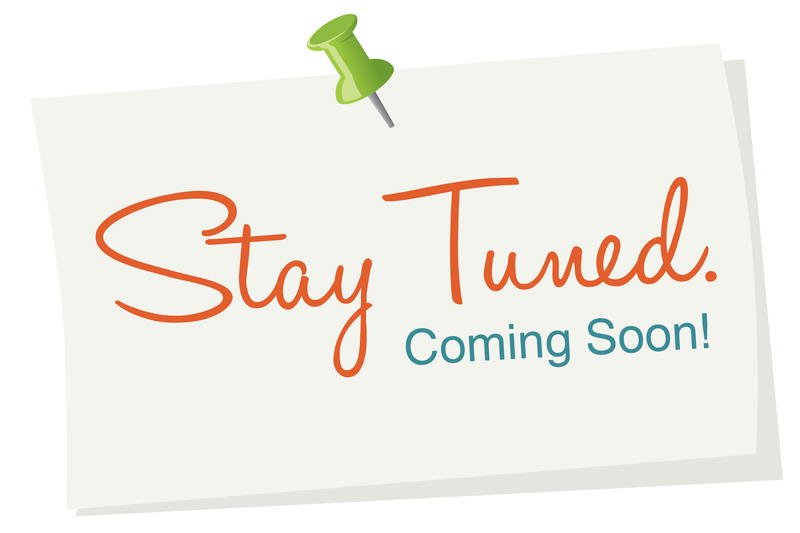 Submit now to make sure your updates will be processed. Sponsorship and advertisement are also available. How do I advertise in the MECSC Directory? Advertising placements are available on a first-come, first serve basis. For more information about advertising opportunities please contact Justin Espiritu at publishing@mecsc.org; Tel No. + 971 4 3597909. How do I change an existing listing or add a new listing? or contact Justin Espiritu at publishing@mecsc.org; Tel: +971 4 3597909. 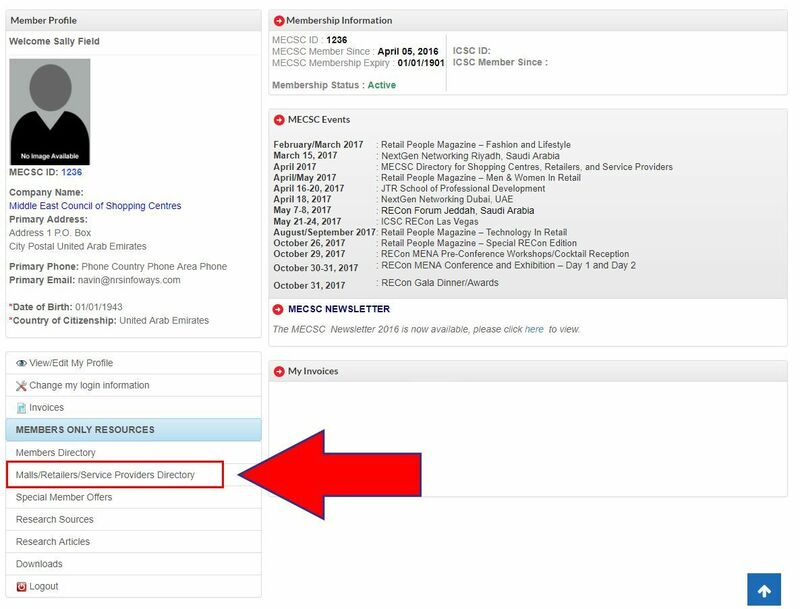 What is the cost to purchase the MECSC Directory? The MECSC Directory is offered on a complimentary basis to each member and will be distributed at MECSC events. Members can visit the MECSC office to get their copy or arrange a delivery by courier. Shipping cost should be borne by the member. For non-members, the cost to purchase a Directory is AED 735 (USD 200) + courier fees. 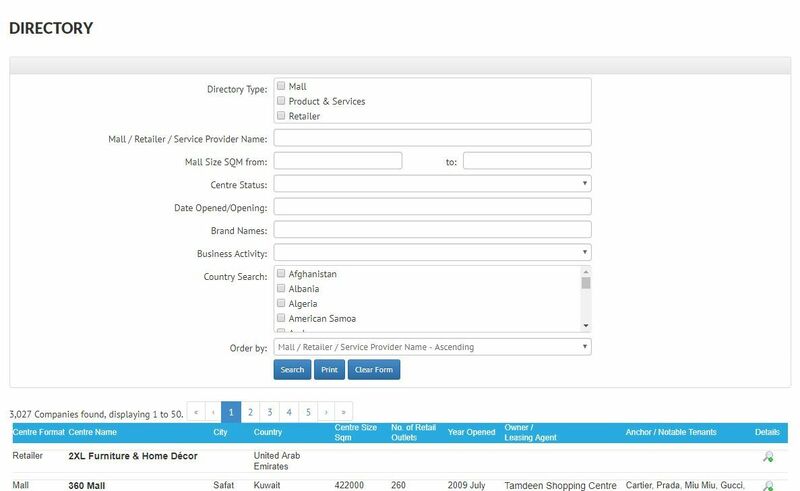 Our multi-functional directory is the retail industry go-to source for information in the MENA region. This is an opportunity for your business to stand head and shoulders above the others. Reem Mall will be a major retail, leisure, dining and entertainment destination for families in the heart of Abu Dhabi. Positioned in a strategic location at the entrance of Reem Island, the 2-million square feet of gross leasable area (of 2.9 million square feet of gross floor area) will feature 450 units including 85 restaurants, 3 department stores, one of the largest hypermarket space in the region, as well as unique entertainment and edutainement features - including Snow Park Abu Dhabi operated by Majid Al Futtaim. The multi-faceted family snow-play destination will emulate an enchanted world with a wide range of activities spread across several distinct zones, offering snowy activities to family members of all ages. Some of the key attractions will include slides, sledding, zorbing, tubing, a family] train, storytelling corners and a fully themed magical environment for the whole family to experience. The 125,000 square foot attraction is poised to become an icon for Reem Mall and the Abu Dhabi region. The project developed by Al Farwaniya Property Developments, a partnership between Agility, Agility affiliate United Projects for Aviation Services Company (UPAC), and National Real Estate Company (NREC) at a cost of $1.2 billion, is strategically located at the entrance of Reem Island, and will become a leading destination shopping centre in one of the most vibrant and growing cities in the MENA region. Its proximity to downtown, the ample parking, its modern high-quality design and its complete offering truly position this mall in a class of its own. Sahara Centre is strategically located on the Dubai-Sharjah Highway and first opened its doors to customers in February 2002. Prior to the extension fit out, the mall was already home to an eclectic range of retail outlets, with key anchor stores, including renowned brands, such as Mango, Lacoste, Steve Madden, Tommy Hillfiger, Swarovski, Promod, Bershka, Pull and Bear, Rodeo Drive, Ferre Milano, Vero Moda, Jack & Jones, Montblanc, Samsonite, New Yorker, Wojooh, City Sports, Calzedonia, Samsung, Eros Digital Home, Jumbo Electronics, Bose, iStyle and Shoe Mart... Sahara Centre is open from 10am until 11pm on weekdays, 10am until 12 midnight on Thursdays & Saturdays and 10am to 12noon and 1pm until 12 midnight on Fridays. Sahara Centre is strategically located on the Dubai-Sharjah Highway and first opened its doors to customers in February 2002. Prior to the extension fit out, the mall was already home to an eclectic range of retail outlets, with key anchor stores, including renowned brands, such as Mango, Lacoste, Steve Madden, Tommy Hillfiger, Swarovski, Promod, Bershka, Pull and Bear, Rodeo Drive, Ferre Milano, Vero Moda, Jack & Jones, Montblanc, Samsonite, New Yorker, Wojooh, City Sports, Calzedonia, Samsung, Eros Digital Home, Jumbo Electronics, Bose, iStyle and Shoe Mart... Sahara Centre is open from 10am until 11pm on weekdays, 10am until 12 midnight on Thursdays & Saturdays and 10am to 12noon and 1pm until 12 midnight on Fridays. The future of global retail growth in the Middle East and North Africa (MENA) looks promising as it is among the fastest growing regions for retail. The retail sectors in these countries are evolving at differing rates, with a very well developed and two-tier retail landscape in the Gulf countries, in relation to other regional countries. The 2012 Euromonitor report forecasts that the UAE will almost double its retail growth to record the best performance in 2013 – with Dubai retaining its lead as the most mature market. The UAE will continue to attract foreign investment and interest because of a strong economy, stable political environment and reputation as a trade and financial hub in the Arab world. Saudi Arabia and Algeria are also expected to show encouraging performance due to high oil prices and consistent consumer demand. Tunisia, Morocco, Syria and Egypt are likely to struggle because of an uncertain political future and weak tourism demand. The economic challenges of the past few years have changed the landscape of the retail market in the MENA region, with a positive outlook on its future: underperforming centres are being turned around by tapping into new trends and the older malls are being given a facelift in order to appeal to the target audience. All in all, the MENA countries will continue to drive the retail landscape due to strong demand from high net worth individuals (HNWI), an increase in disposable incomes, organic growth and continued modernization of the retail landscape. The Middle East is following much the same development as the retail sector has experienced in Europe since the mid-1970s. Organized retailers and large retail formats at the one end and discounters at the other end of the spectrum are increasing their market share at the expense of smaller independent retailers and family businesses. 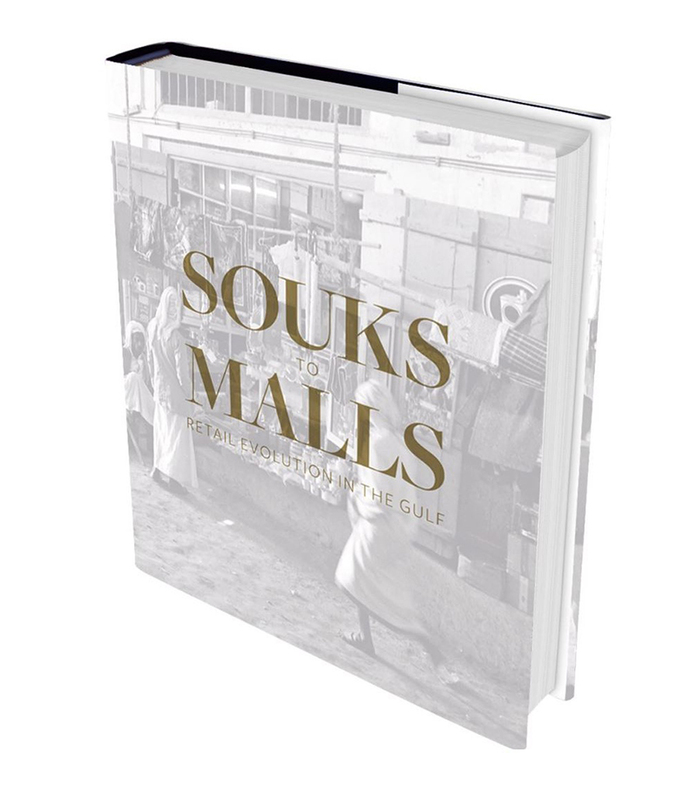 Souks to Malls: Retail evolution in the MENA region offers a historical overview of the tremendous transformation of the retail market across the MENA region in the last few decades. 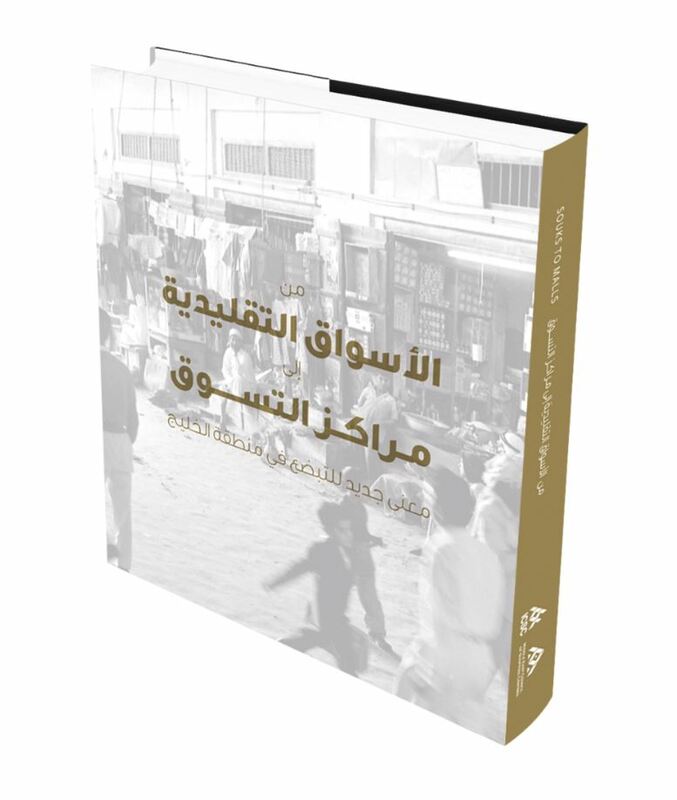 Offering an insight into the retailing industry, the book highlights the diversified development of the retail landscape across the region based on consumer shopping patterns and emerging trends. The evolution line is traced through a pictorial tour of the development from traditional souks and small, independent stores through to ultramodern shopping centres and malls. The leading companies and brands are identified, illustrating how the market is set to change, the criteria for success, the future growth opportunities, the evolving market trends and consumer needs, as well as the strategies used in all countries of Middle East and North Africa. Raise your personal profile in our quarterly issue magazine! The Retail People Magazine is the foremost source of knowledge and information for the retail industry, where MECSC members can have an active voice in the activities of our organization. The magazine is a tool for bringing people together, educating, discussing and enhancing our industry, and showcasing the great things happening in our industry in the MENA region. Retail People aim is to help you to facilitate your business and to raise your personal profile in the retail industry locally, regionally and globally. With readership in 45 countries, we are creating a voice in the Middle East and North Africa region. The magazine is distributed to its members through mailings, MECSC-hosted events, and other partnerships. Your ad will be seen and read by the 10,000+ industry professionals who receive Retail People each quarter. The e-magazine is available on the MECSC website and 4,000+ social media followers. Available as well in issuu.com which reach more audiences. If you would like to include a story or feature on our magazine, please contact David Macadam, CEO at david@mecsc.org / Mariz Matocdo, Marketing Officer at customercare@mecsc.org or call at +971 4 359 7909. Are you a Shopping Centre looking to lease space? Are you a Retailer interested to enter the market or expand your operations? Are you a Service Provider looking to market a product or your services? TAKE ADVANTAGE TO PROMOTE YOUR COMPANY, ADVERTISE NOW!!! Annual Publication Sponsorship is also available. Cover Story: Daniel Parry, Managing Director and General Counsel of Gulf Related speaks about "The Experience Evolution: Creating Next-Generation Retail Destinations"
Cover Story: Maimunah Shebani, Managing Director of the Retail Agency addressing the employment gap in Oman through retail training. Cover Story: Samar Akkou, CSM, CLS – Youngest Woman to achieve ICSC Certification in the Middle East. This is a great initiative by the MECSC! 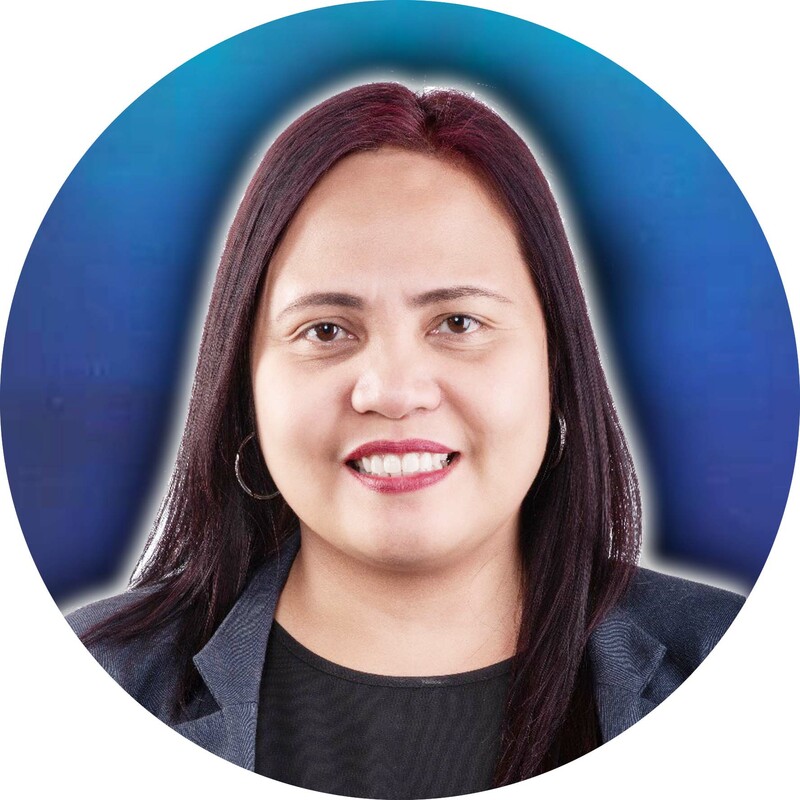 It gives one an idea of the happenings and views in our industry in the region, draws attention to ideas that are trending and is another way to connect within our f r a t e r n i t y . I t ’s a l s o a w a y f o r m e m b e r s i n o u r f r a ternity to contribute to the industry. The magazine has evolved and has grown from strength to strength and I look forward to many more especially young people contributing to the magazine. We treasure our market, we believe in the value of exposure to our business community and Retail People Magazine excels at providing this. It is a great way to hear and be heard by the relevant audience. It provides the opportunity to our brand to be associated with a strong and reputable association like MECSC. This leads us to great networking opportunities, assures a solid establishment and ultimately, the ‘brand recognition’ that is deserved. As we work directly with several newcomers, retailers and malls, it is a part of our established marketing strategy to introduce RPM as a vehicle to promote themselves. Retailers and shopping centers are a nexus of transaction and transformation for the Middle East region, and RPM’s audience include stop management in these sectors. The magazine provides a unique channel for bringing new ideas to the professional community, which makes it most attractive to contribute to RPM and join MECSC. Besides the excellent reach and quality of the magazine, the RPM staff is highly professional and easy to work with, and this makes it a pleasure to participate! The voice of the retail industry for retailers, shopping centre owners, management, service providers and all retail professionals in the Middle East, North Africa and beyond.